Top Things to Do in Lansdale, Pa. 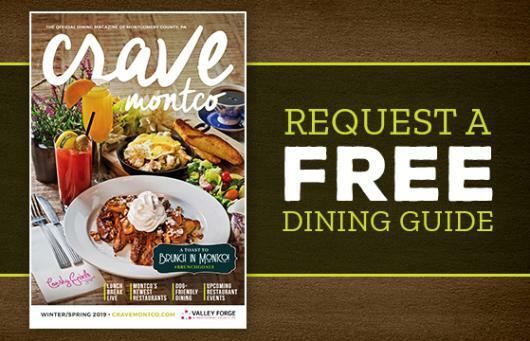 THINGS TO DO IN LANSDALE, PA.
Lansdale's location in central Montgomery County makes it the perfect jumping off point for your #MakeItMontco adventure. Downtown Lansdale is growing with dining and entertaining venues while the surrounding area is full of history, adventure and the arts. 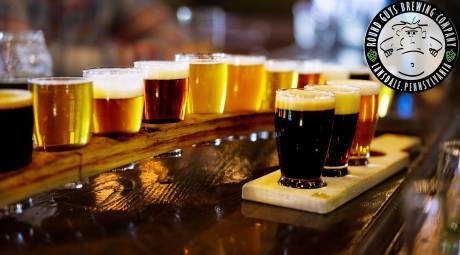 Round Guys Brewing Company is one of the most decorated craft breweries in Montgomery County, serving 16 rotating varieties on tap, along with local wines and spirits. 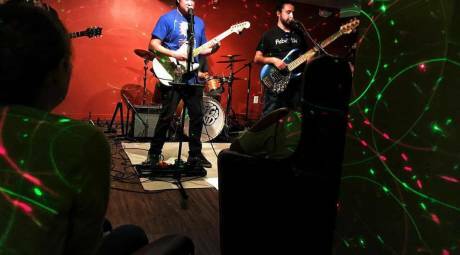 The Underground is Lansdale's live music hotspot. From the owners of Round Guys, the Underground is a subterranean event space hosting local bands and entertainers in a speakeasy setting. Boardroom Spirits is craft distilling with a farm-to-bottle twist. 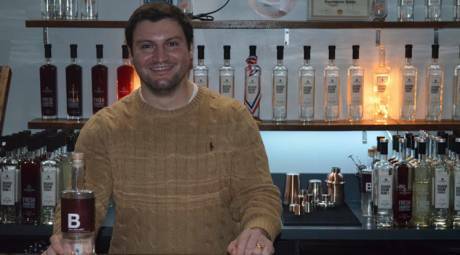 Stop by their distillery, a renovated warehouse, and be sure to try the beet spirit. It's a signature drink at Boardroom. 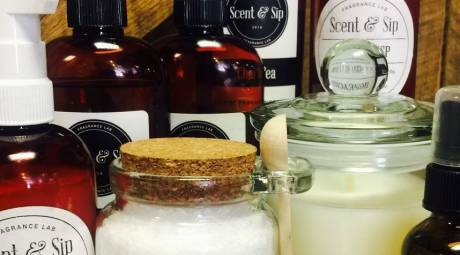 A true one-of-a-kind experience, Scent & Sip is a BYOB Fragrance Lab in downtown Lansdale. Bring your friends (and your favorite beverages) and create premium home, bath and body products to take home with you. 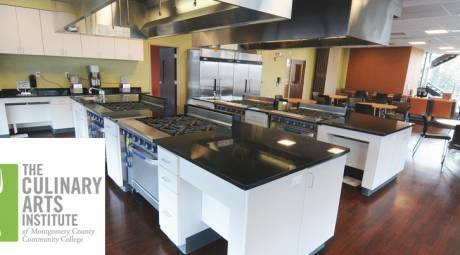 Turn your visit into a learning experience with the rotation of culinary classes at the Culinary Arts Institute at Montgomery County Community College. And be sure to stop by the Forty Food Cafe, the school's student run bakery and coffee shop, for to-die-for pastries and confections. 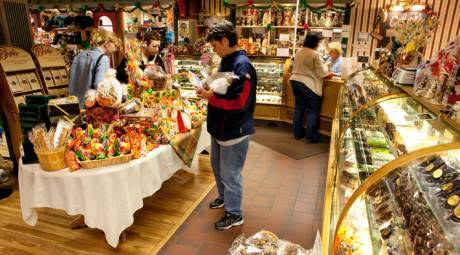 Asher's Chocolates provides tours of its processes, where visitors can watch an army of pretzels marching endlessly under a curtain of falling liquid chocolate and emerging as decadent treats. 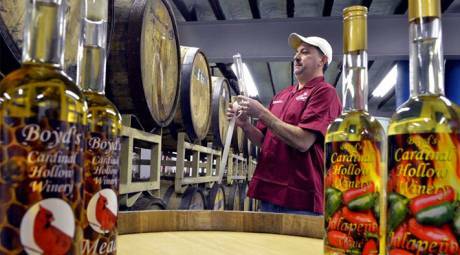 Boyd's Cardinal Hollow Winery provides wine educational classes to demonstrate the growing, harvesting and processing of grapes. Then, it's on to the tasting! 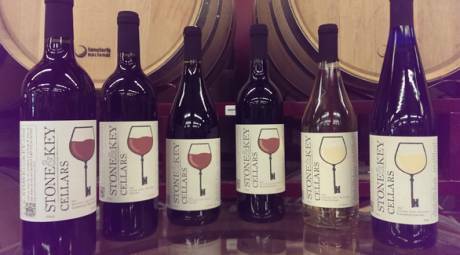 The tasting room at Stone and Key Cellars is open seven days a week for guests to sample award-winning wines and ciders. Looking for something to call your own? Stone and Key offers groups a chance to make their own barrel of wine. 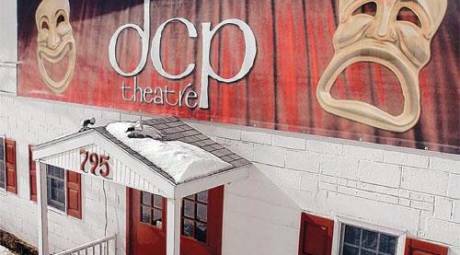 DCP Theatre has a reputation for theatrical excellence that goes back more than 60 years. The cast and crew routinely exhibits its skill with plays, musicals, classics, comedies and dramas. The Mennonite Heritage Center is a museum and historical library dedicated to preserving and sharing the stories of Mennonite faith and life in eastern Pennsylvania. 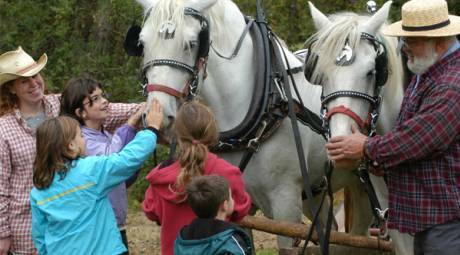 Stop by during the yearly Apple Butter Frolic. 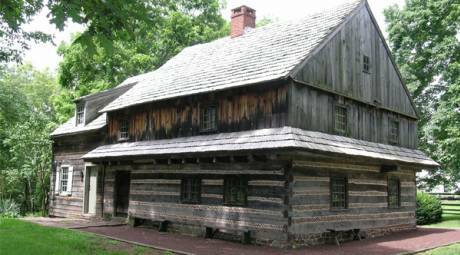 The Morgan Log House is indeed related to the tycoon associated with the mutual fund industry and claims Daniel Boone as a decedent. Exhibits include examples of antique furniture, metals, household implements and colonial-era decorative arts.